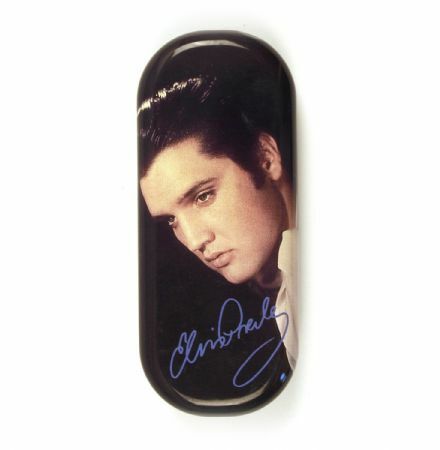 Smart and funky Elvis Presley Guitar Glasses Case with help keep your specs safe. 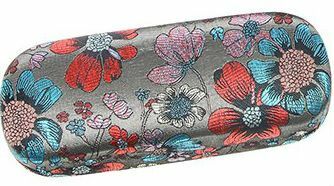 Can also be used as a pencil case. 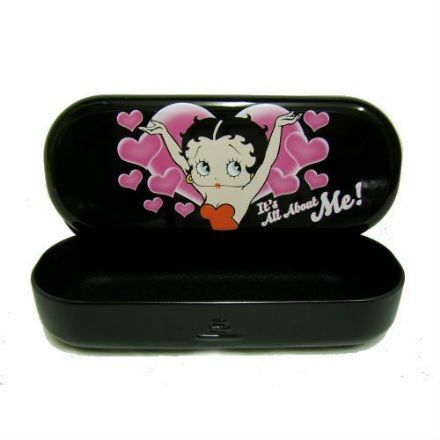 Keep your Glasses Safe with this quality Black Glasses Case. Complete with I Love London making it a great keepsake of your trip. 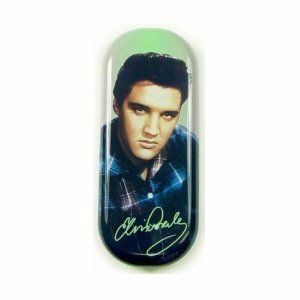 I’ll be Back Hard Glasses Case. 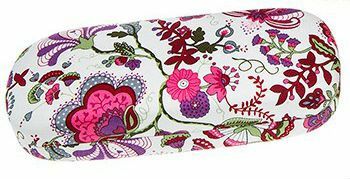 Could also be used for storing makeup in. 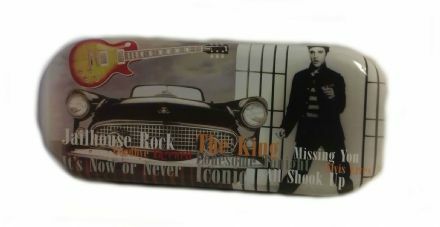 Prince of Darkness Hard Glasses Case. 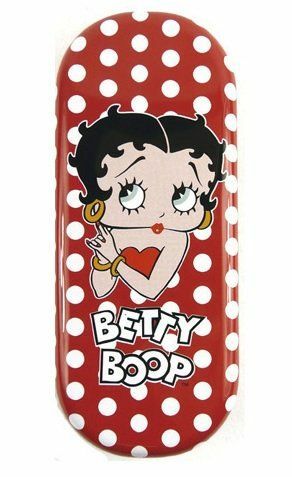 Could also be used for storing makeup in. 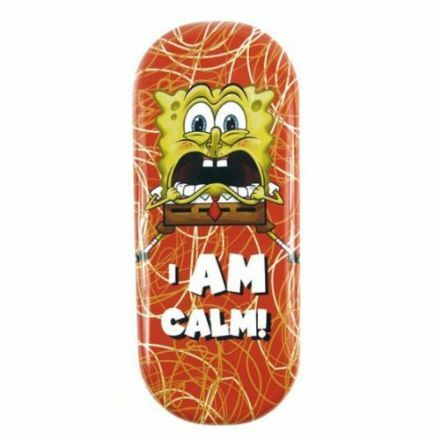 An unusual gift, SpongeBob SquarePants Metal Glasses Case looks fantastic, and will make a great gift for any SpongeBob fan.